Special discount offered if attending both trainings. 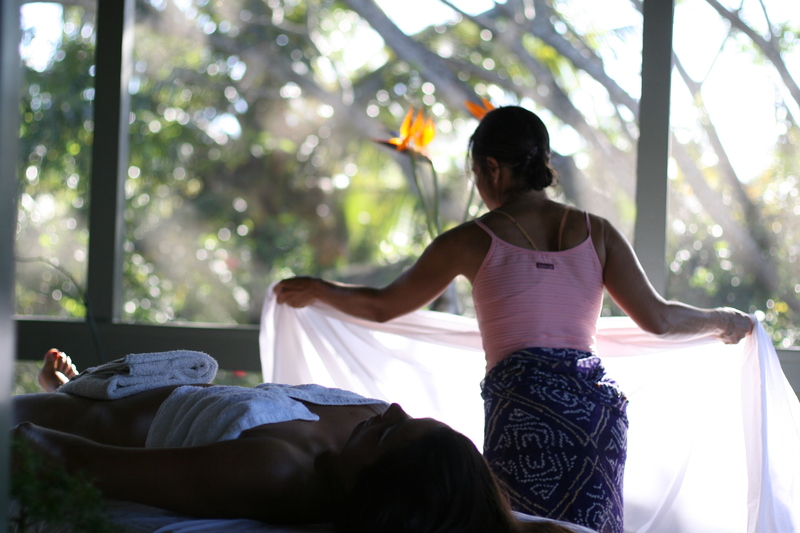 Experience the power, beauty and wisdom of sacred Hawaiian bodywork. Rooted in the Mysticism of Ancient Hawai’i, this work accesses new levels of cellular intelligence, clears old trauma and uplifts the Spirit. Come into renewed alignment on all levels of being and revitalise your Life-Force! Trainer, Jody Mountain, of Maui Hawai’i, has 23 years experience in Hawaiian Healing Arts, Cellular Transformation and Sacred Transmission. She has taken this Life-Changing work to Japan, Canada, the USA, Spain and Ireland. Contact Grace O’Riordan 00353 (0)87 7833793 or Visit www.LineageofLight.com. Positive Nights Schedule: The next 4 Positive Weeks!